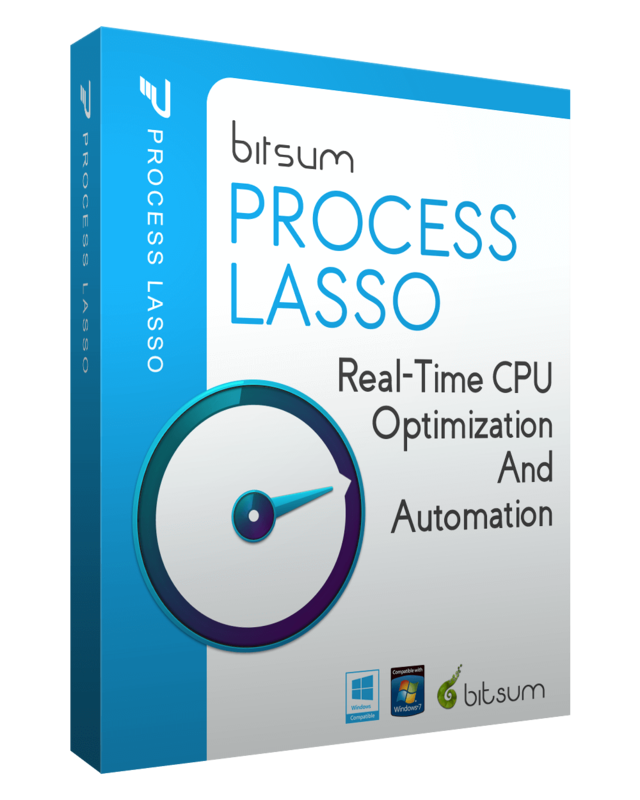 Not a lot to say about this minor update to Process Lasso, v8.9.8.24. A few small fixes, most back-ported from the active working branch. The Change Log can speak for itself. 8.9.8.24 Fix Build Improved module signing consistency of some ancillary distributions and modules.